High quality, nurturing and safe child development centers with staff who are qualified in infant and child development. 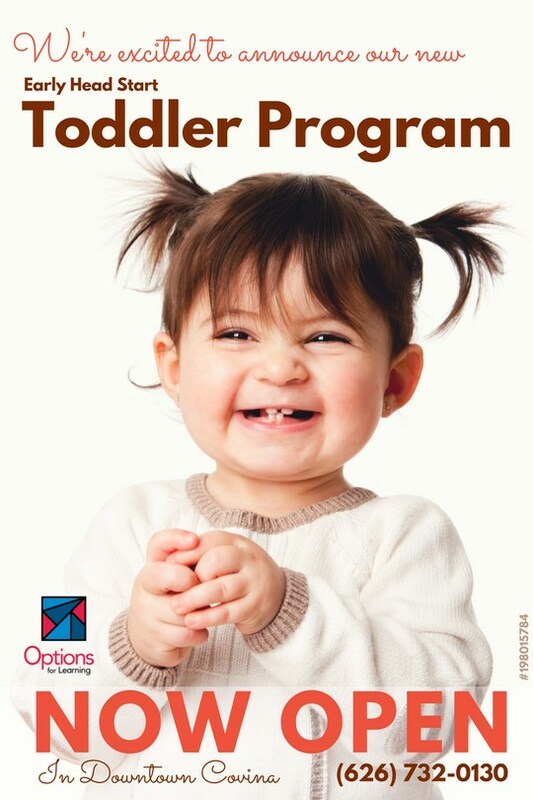 Comprehensive program that promotes enhanced physical and emotional well-being and strong cognitive skills in infants and toddlers all while fostering stable family relationships. Huffman Children's Center in West Covina - New location! 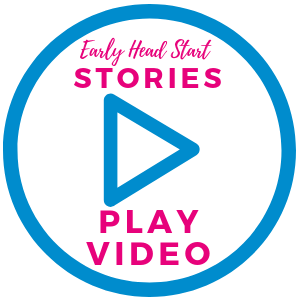 Helping families better understand their child’s stages of development with regular visits to their home with parents being viewed as the child’s first teacher. 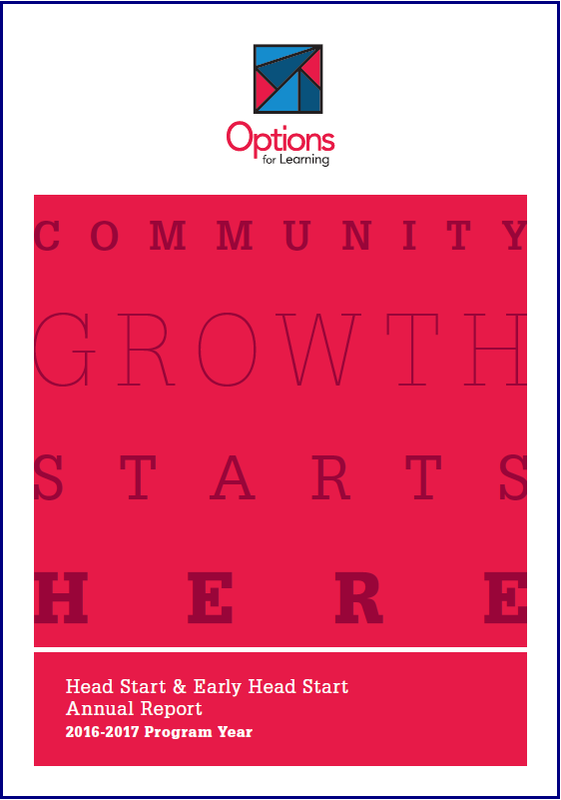 Options for Learning staff teach parents activities that support their child’s emotional, social and cognitive growth. Mon – Fri 8:30 a.m. – 4:30 p.m.